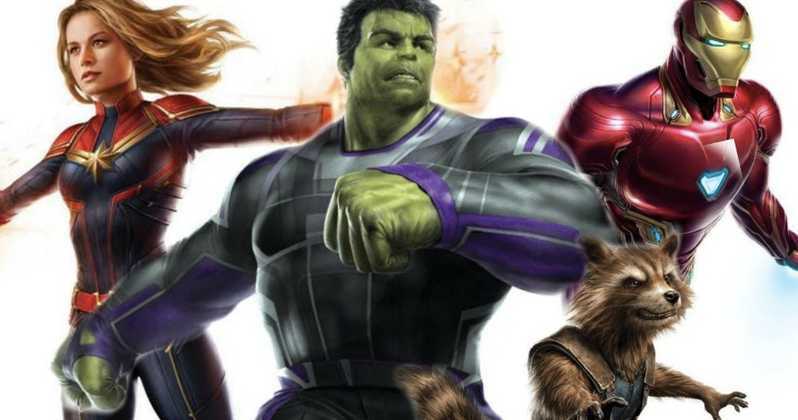 Avengers: Endgame is hardly weeks away, which means that fans will not have to wait much to see the rest of the heroes assembling together. And if you’re a Hulk fan who missed him in Infinity War, the latest poster for Endgame shows Professor Hulk in new look. 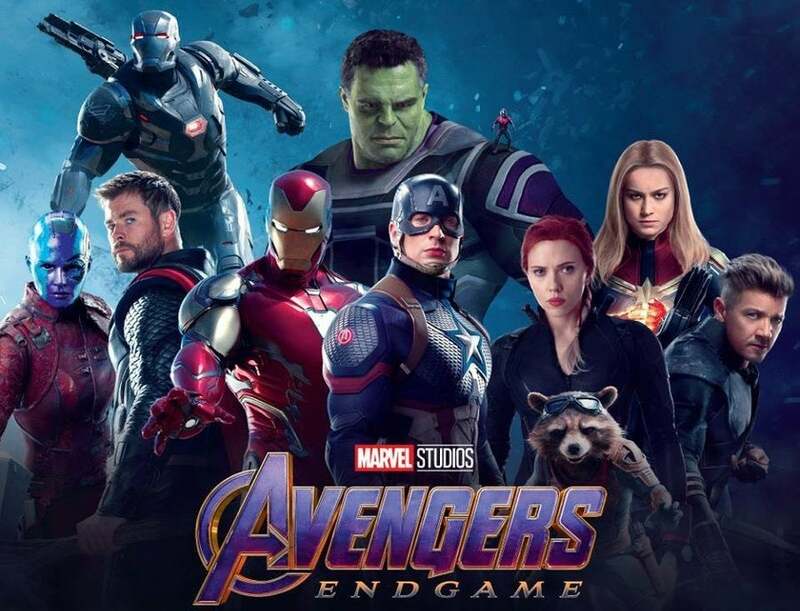 Two new bits of promo art for Avengers: Endgame came out today via Comic Book Movie, which shows a large chunk of the surviving Marvel heroes from Infinity War. Among these, we come across Bruce Banner, played by Mark Ruffalo. We have seen Hulk before in previous promotional material for Endgame but he has been missing from recent movie posters. Granted what happened in Infinity War, where Banner couldn’t turn into Hulk after the opening scene where he was brutally beaten by Thanos, that doesn’t really make much sense. “Here we see the beginnings of Bruce’s issues,” writer Christopher Markus said on the film’s commentary track. “People speculated whether there was some fear on the Hulk’s part about having to face Thanos again but I think ultimately what it is is that he’s tired of playing hero to Bruce Banner,” co-director Joe Russo added. This kind of duality between Bruce Banner and Hulk has previsously played into MCU, but we expect it into play in Endgame just like it did in Ragnarok and Infinity War. Also Read: 6 Most Destructive & Evil ‘Future’ Versions Of Superheroes We Bet You Didn’t Know!